The secret to employee health and happiness. 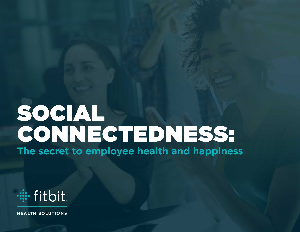 It's a fact: positive social interactions at work have been shown to boost employee health. The science of being social. How social behaviors impact our health. Key takeaways on driving social engagement as part of your wellness program.